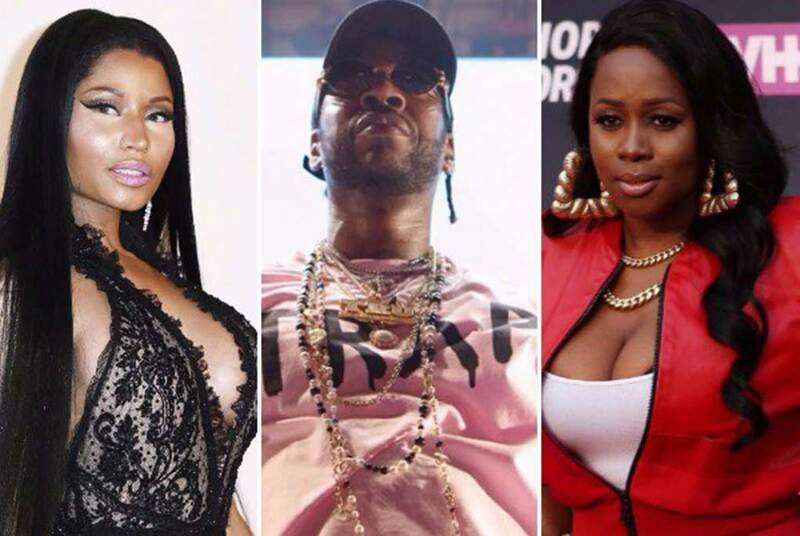 Last week, 2 Chainz admitted Remy Ma ran up on him backstage at an event to confront him about a Nicki Minaj diss towards Remy on his new single Realize. Like everything these days… it was all caught on tape! Previous articleTyga Land$ a Job!!! Next articleMariah Puts on a Performance Looking High AF!